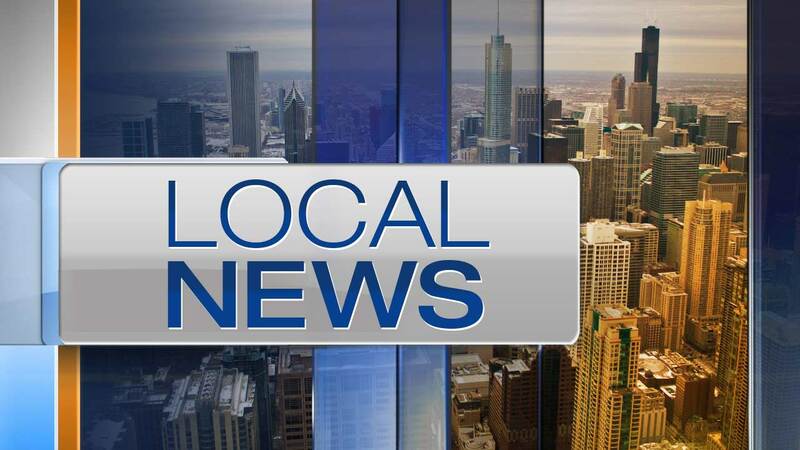 CHICAGO (WLS) -- A 15-year-old girl who was reported missing from the Near West Side was located safely, Chicago police said Monday. Janie Anderson had last been seen on Friday and Chicago police issued a missing person alert Sunday. On Monday morning, police said Anderson was safely located.